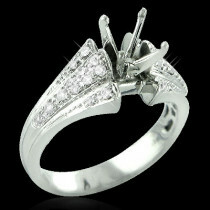 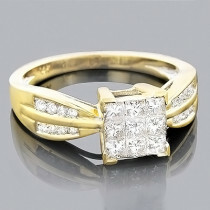 This 14K Gold Baguette Diamond Engagement Ring Mounting features 0.3 carats of sparkling channel set baguette diamonds. 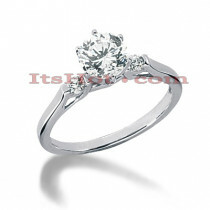 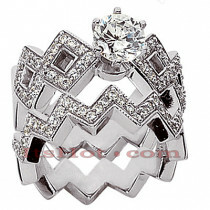 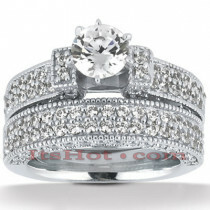 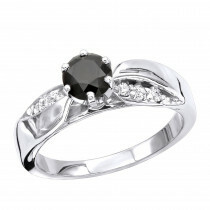 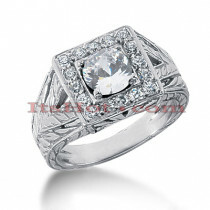 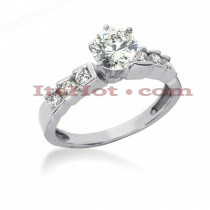 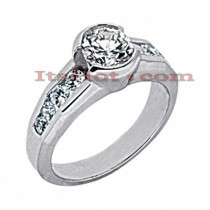 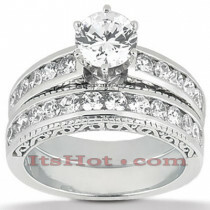 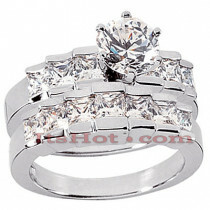 This classy ring setting is priced to fit approximately 0.75ct center stone. 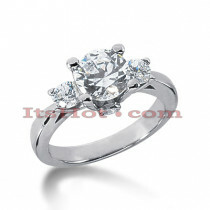 If you need it to fit a larger stone, please contact us toll free in USA: 1-866-423-6262 or outside USA: 212-398-3123 prior to making a purchase as the price will vary depending on the size of your center stone. 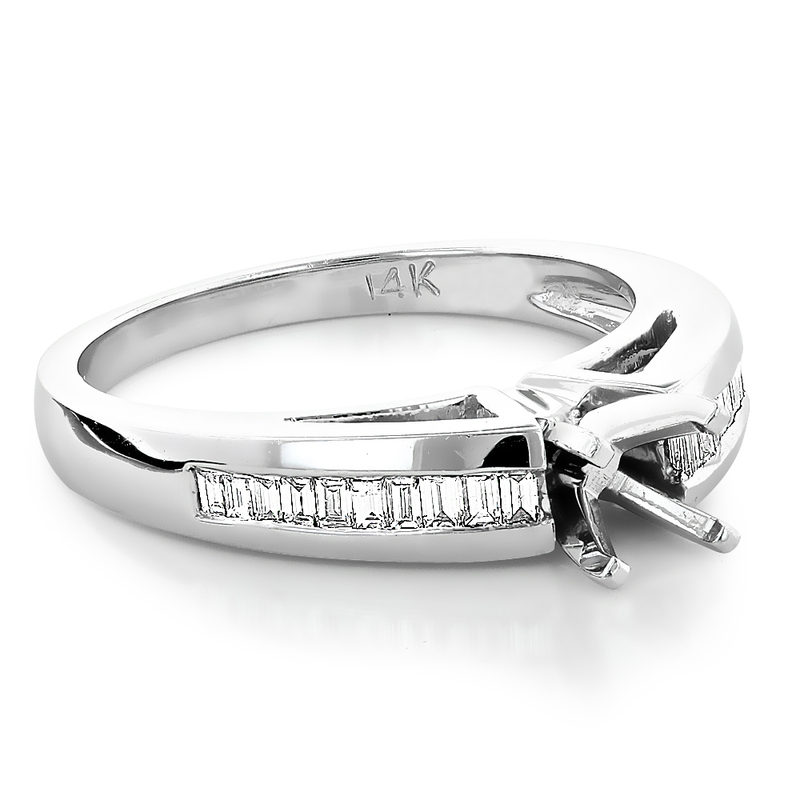 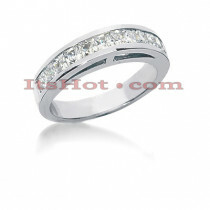 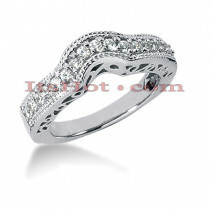 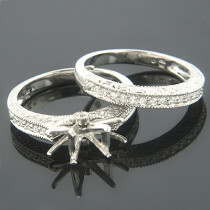 This beautiful diamond ring mounting is available in 14K white, yellow and rose gold.